The Bloomberg Terminal is considered to be one of the most powerful machines on the globe. This is proved through the buzz which surrounds the use of the Bloomberg Terminal by various Bloomberg reporters to gain access to an insurmountable amount of data regarding government officials, bankers, etc. 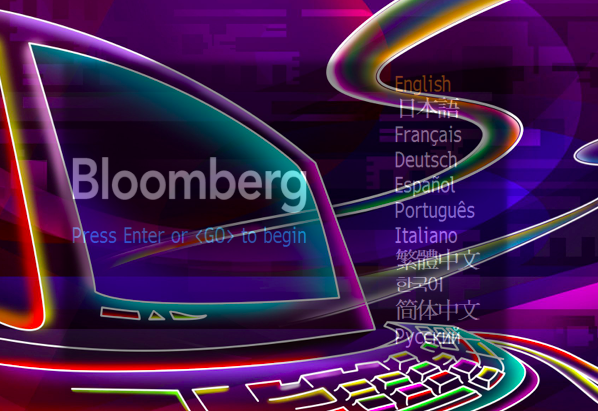 The Bloomberg Terminal is an advanced machine with central processing unit that was manufactured by the Bloomberg L.P, which allows professionals in different financial settings and different industries to receive Bloomberg Professional services which they can use to track and evaluate real-time financial data and trading trends moving on various trading platforms. Bloomberg Terminals are leased and contracted based on a 2-year span. The lease is initially based on the number of display connections the terminals have. A majority of Bloomberg Terminals have two to six connection displays. The terminal provides a client server layout the server operating on a Unix platform which is a multiprocessor platform. The ‘client’ is a Windows application that normally links up with the servers of the users through a router. This router is given by Bloomberg and is installed right then and there. Although most traders think about the data these terminals provide them pertaining to the financial markets, for example options values, and securities, the Bloomberg terminals also provide investors real-time market news and notifications from around the world mainly through a number of websites, wires and tickers. By simply accessing the ‘News’ option in the search bar, you will be able to gain access to the latest financial and non-financial news as well as important headlines worldwide. Alternatively, traders can also use different media platforms to gain information, for example the New York Times, through the terminal. Traders can also enhance their search for publicly traded equities and shares through Bloomberg terminals, as it allows users to categorize their search by name, country, exchange, etc. Moreover, other options in this menu also allow users to review and analyze historical pricing on each of the equity stocks in question. You can choose to view an entire description of a business, look at the outstanding corporate debt the business may have, and also evaluate different reports and estimations for its stocks and options along with several other factors, which is truly amazing. Using the Bloomberg terminal, you can also compare different equities which might give you an edge of having an analysis report of two different equities. 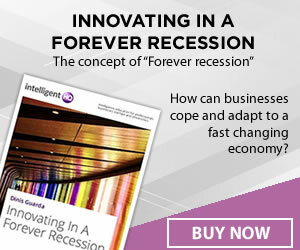 The comparison options consist of overall analysis, historical ratios and technical charts. Similar to equities, the Bloomberg terminals also allow clients to look for real-time information pertaining to fixed income securities. This search can include a multitude of options, including corporate debt, municipal bonds and government bonds. With a matching and comparison system quite similar to that of the equities’ options, you can easily search for appropriate fixed income securities on a day to day basis, analyzing any changes in the security value or any yield-to-maturities. Perhaps the best feature of the Bloomberg Terminal is its derivatives’ ability. And with this facility, traders can now look for real-time information and values on securities, namely exchange trade options, and future contracts (contract for WTI). However, Bloomberg also provides traders put price on hard derivatives. For example, when you talk about OTC options, Bloomberg will allow you to alter their options valuations strategies so the traders can come up with a said value. So, using this option, traders can now think place values on an OTC option on let’s say the S&P 500. All in all, this goes to show the power of Bloomberg terminals, and it is easy to say why they are the most widely used for trading and other purposes. So, if you want to avail all the aforementioned benefits of the Bloomberg terminal, it is time you consider using one yourself right away. What is a Trading Room?